Is your financial house built to last? Financial planning is like building a house. Without good design and a solid foundation, there's a very real risk your plan might not support your financial goals. 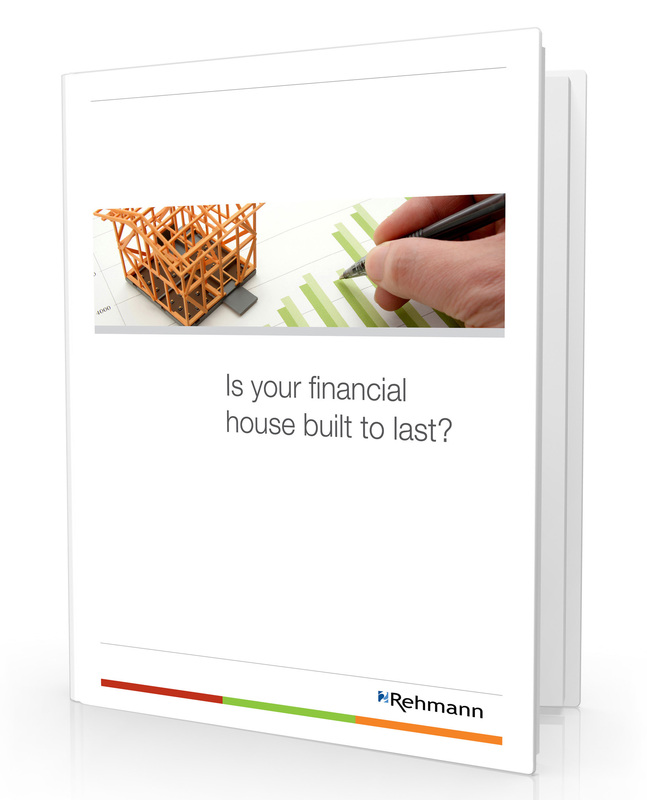 Is your financial house built to last? 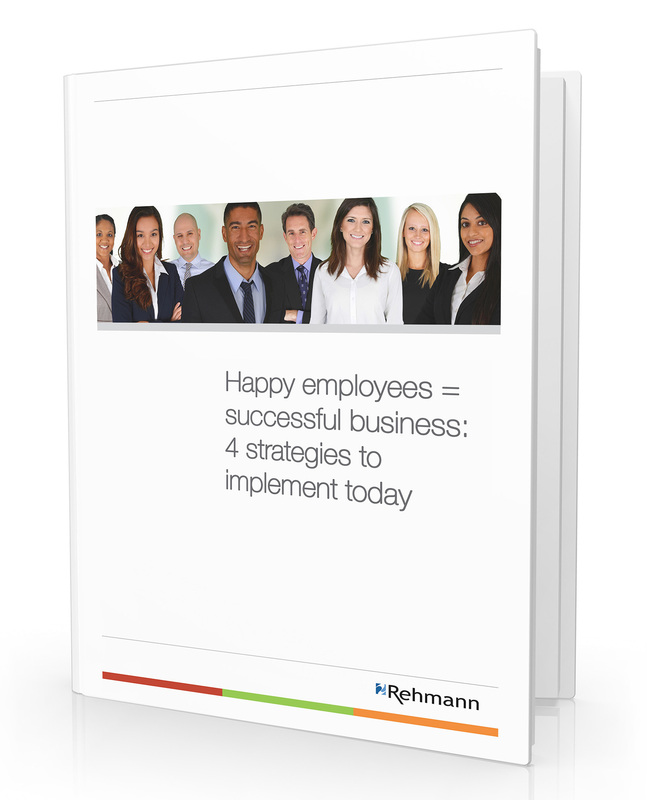 is an exclusive new whitepaper from Rehmann that carefully examines each level of your financial house and includes detailed sections on retirement strategies you can employ today, regardless of your age and financial situation. Are you as safe as you could be? Protecting yourself, your family and your professional interests isn't easy – there are so many things to consider, it's easy overlooking certain vulnerabilities. 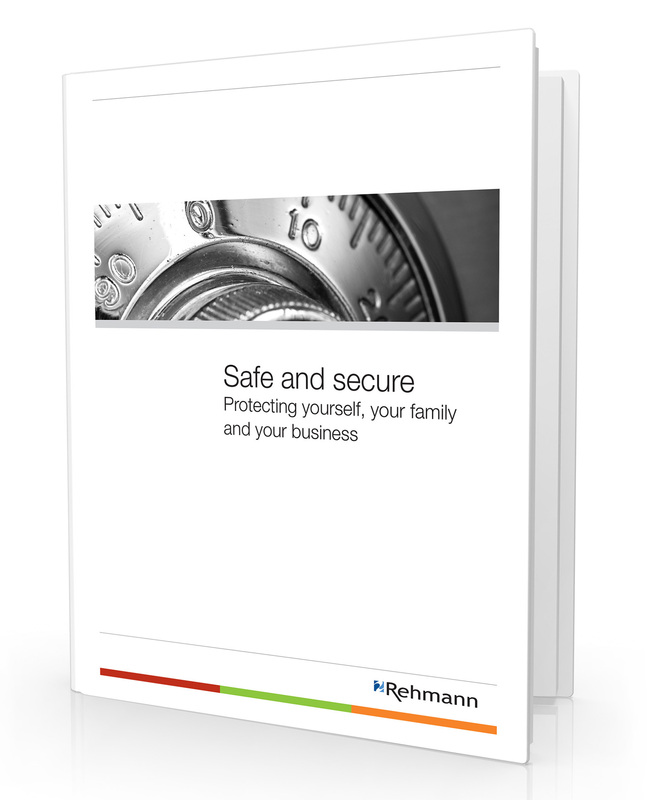 Safe and secure: Protecting yourself, your family and your business is an exclusive new whitepaper from Rehmann that shines a light on some of these vulnerabilities so that you can address them before any bad actors can exploit them.